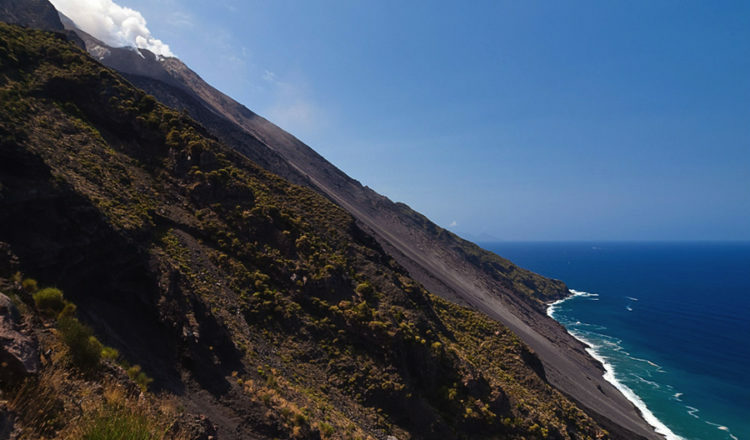 The Aeolian Islands, in addition to being rich in inlets and vegetation, also possess some unexpected artistic treasures. 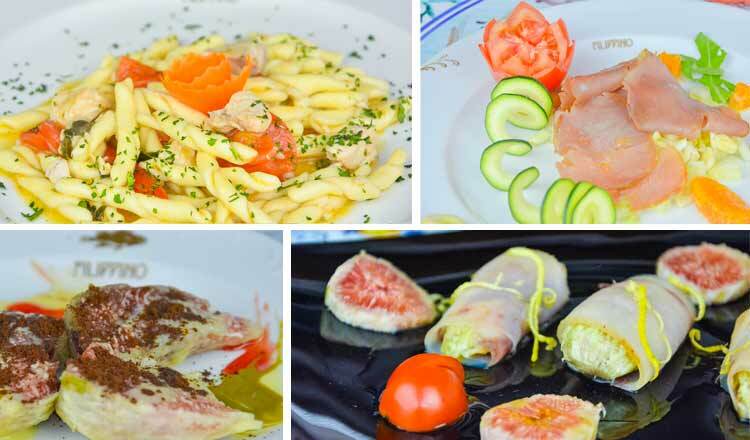 They are also famous for the breathtaking sunsets on the sea, the calm atmospheres and the strong flavours of enogastronomy. 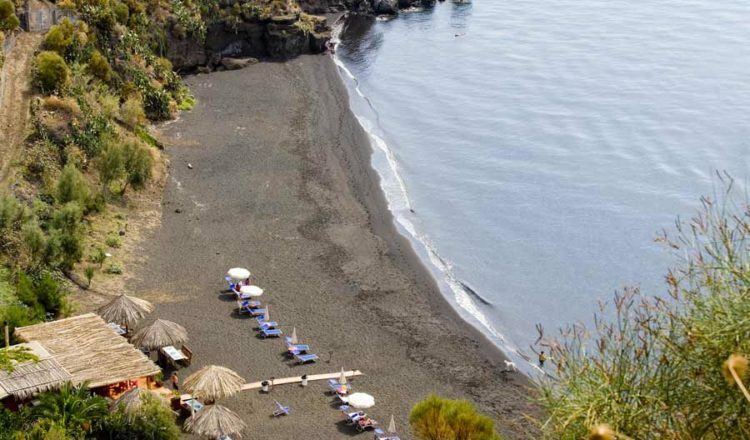 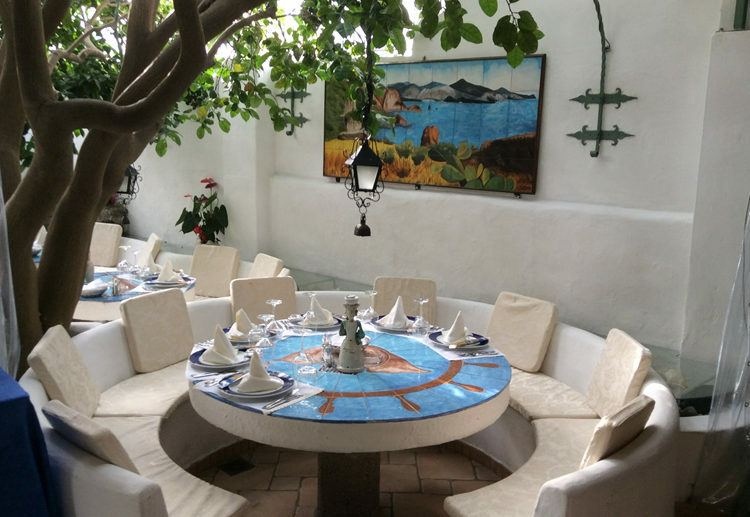 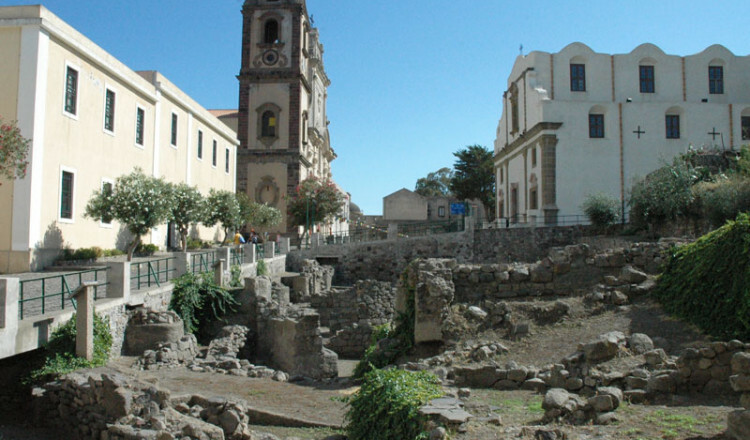 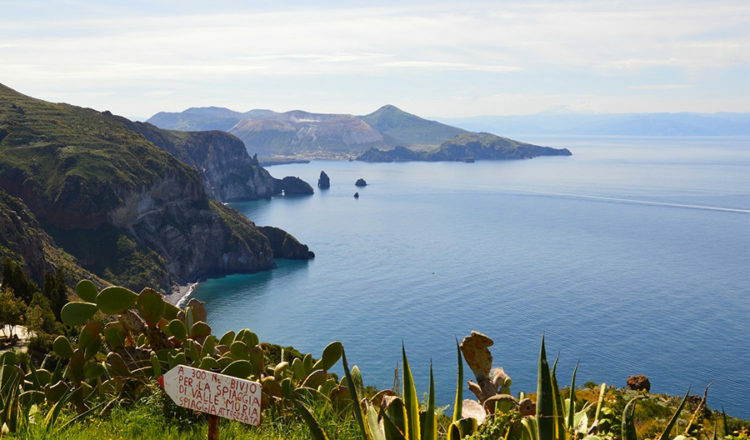 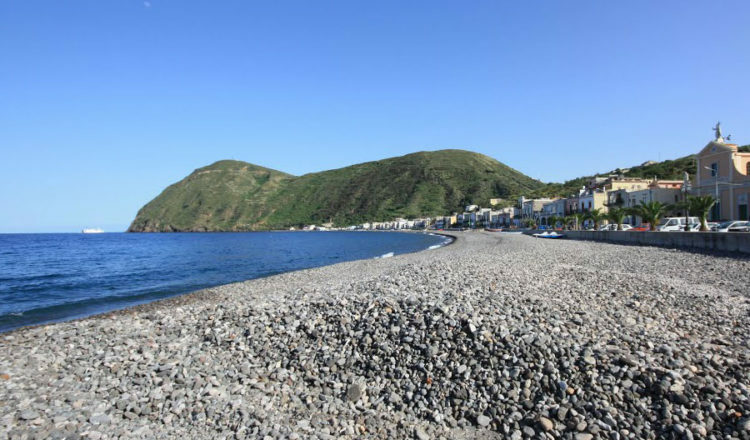 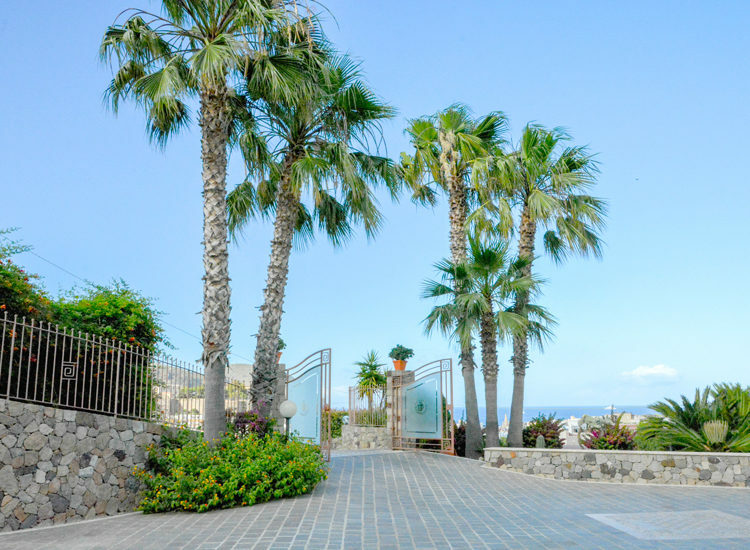 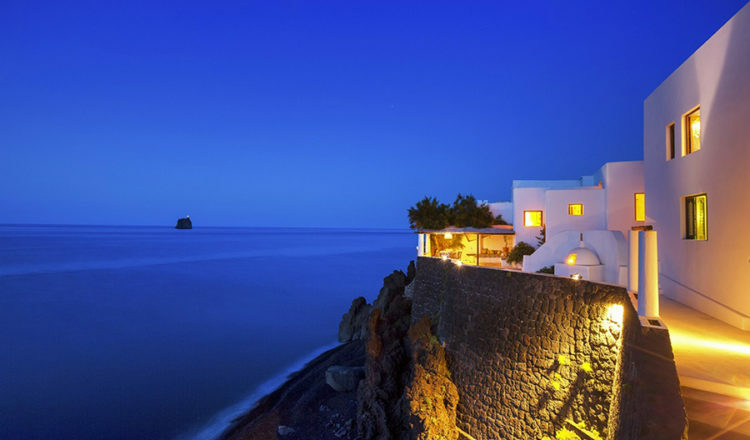 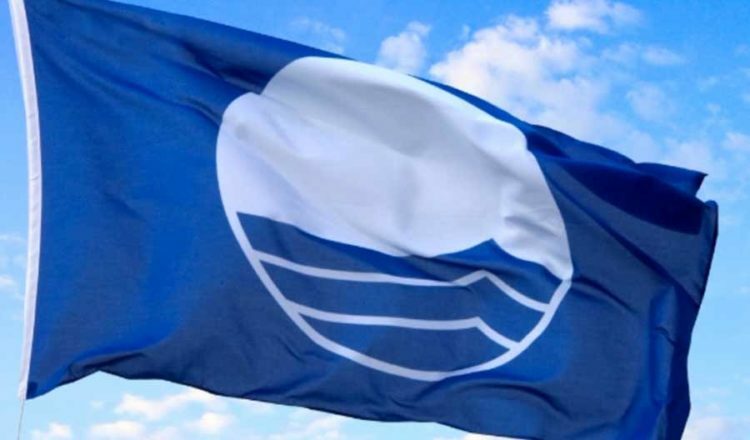 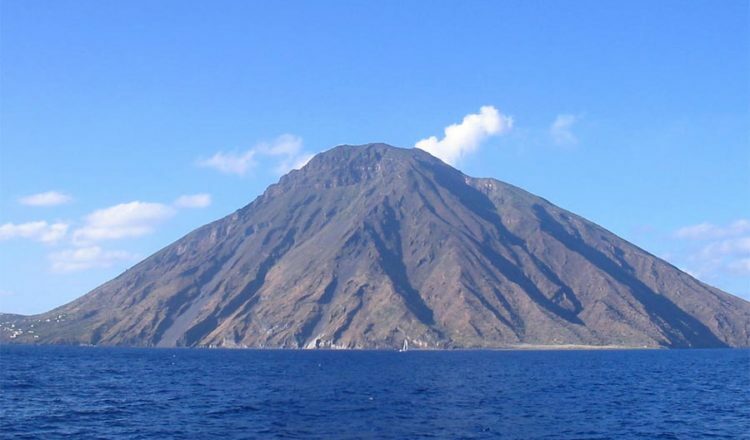 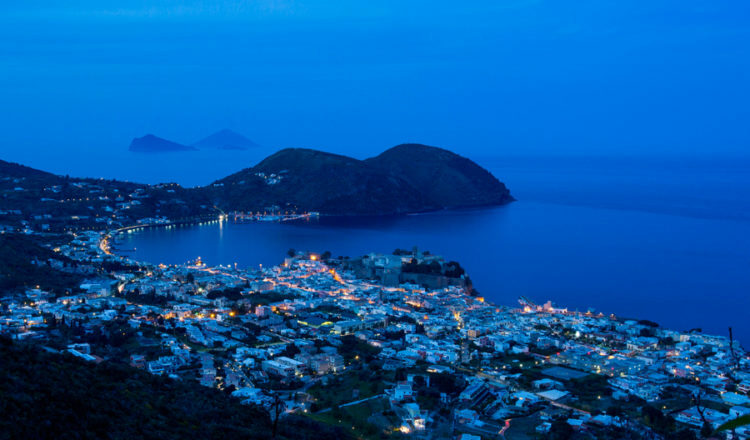 The 4 seasons at the Aeolian Islands, what is the best period?